ISLAMABAD: The federal government has decided to introduce the Electronic Money Institutions (EMIs) regulations today [Monday] for regulating digital currencies as part of its action plan pertaining to the Financial Action Task Force [FATF]. 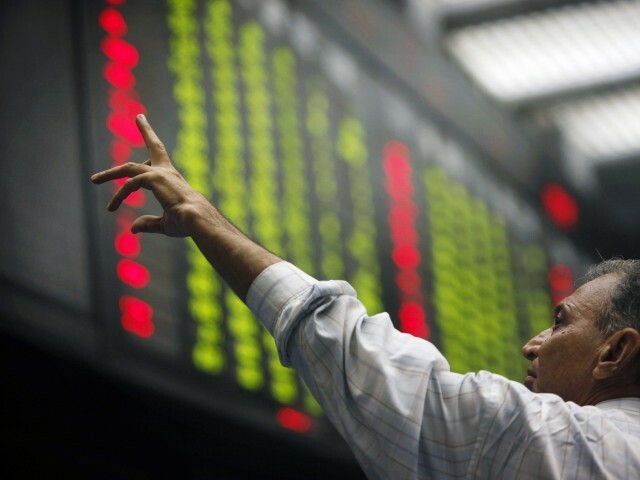 According to sources in the finance ministry, the regulations have been prepared in order to monitor and regulate digital currency in Pakistan. 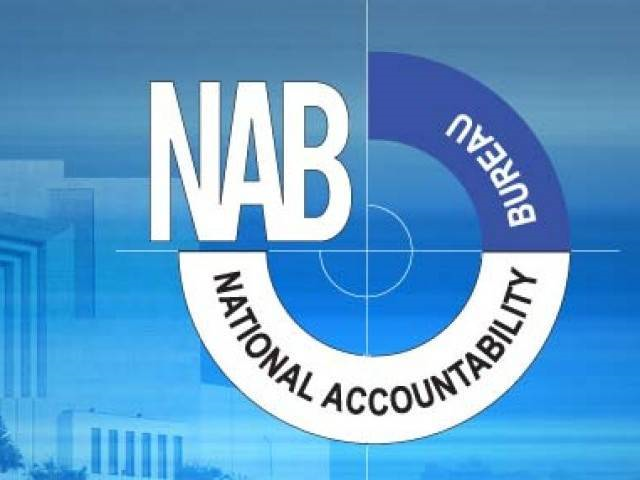 In order to introduce regulations, a ceremony will be held at the Islamabad office of the State Bank of Pakistan today which the Federal Minister for Finance Asad Umar will attend as the chief guest while SBP governor Tariq Bajwa, finance secretary Yonus Dhaga and other officials will also be present. 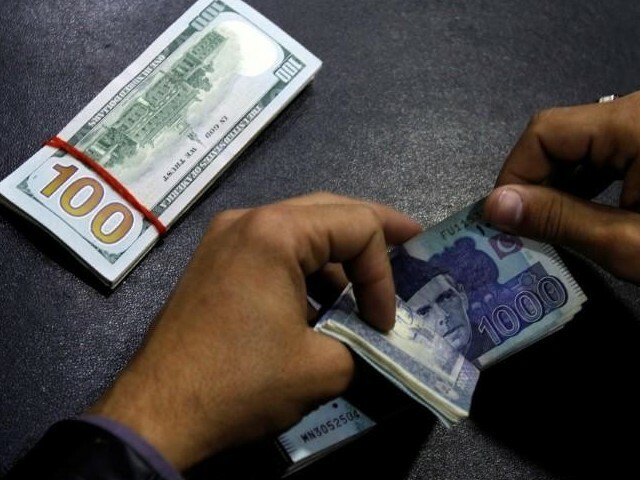 “These regulations will help combating money laundering and terrorism financing while it will also help regulation of digital currency throughout the country,” said sources adding the FATF had warned of use of digital currency by terror organisations. 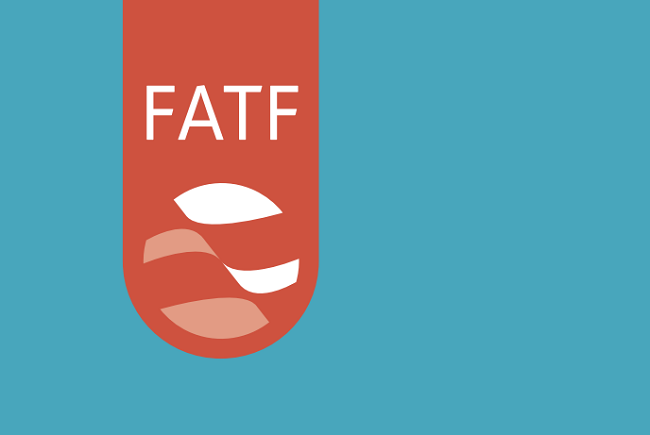 The regulations have been prepared in light of the recommendations in FATF’s action plan. Through these regulations, digital or cryptocurrencies will be regularised as per standard rules and regulations for financial institutions. It has been admitted that virtual currencies may be used by criminals and terrorists. Meanwhile, sources also said the FATF in its report had warned terrorists might use digital currencies as effective tools for money laundering of their funds. The report also admits cryptocurrency provides opportunities for illegal activities. Based on the observations, the FATF had warned against use of cryptocurrencies for illegal activities like terror financing, tax evasion and money laundering. FATF in its recommendations had observed combating cryptocurrencies would pose as a challenge for future governments for which effective measures were needed. Pakistan is now implementing on these recommendations and introducing the Electronic Money Regulations based on which EMIs will be issued licenses by the government. The government will also be authorised to suspend or cancel licenses of EMIs deviating from the set rules and regulations.